We Are passionate about the importance of dog exercise, interaction and well being. We realise that your dog is an important member of your family, and will treat them as if they were one of our own. When we walk in groups, we have a maximum of three dogs, so that we can give them the full attention they need. We are CRB checked and insured. 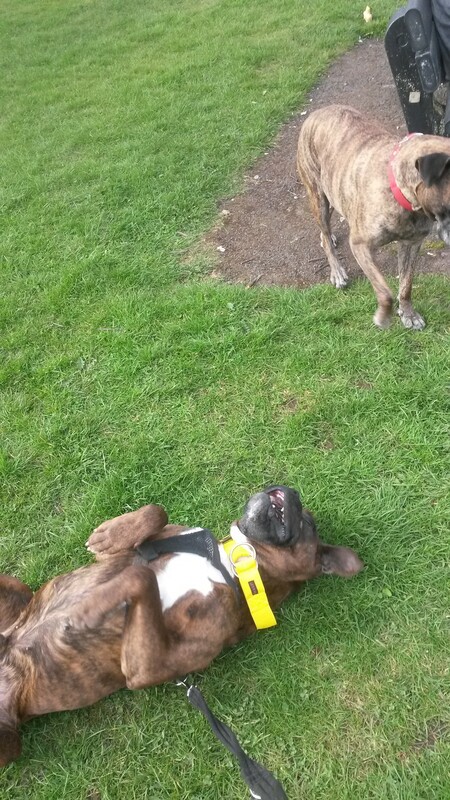 We currently have one adopted rescue dog Cleo, a boxer dog from Northern Rose Boxer Rescue. We have been involved with helping dog rescue charities for the last seven years, and have fostered and adopted some of these too (some are failed fosters). 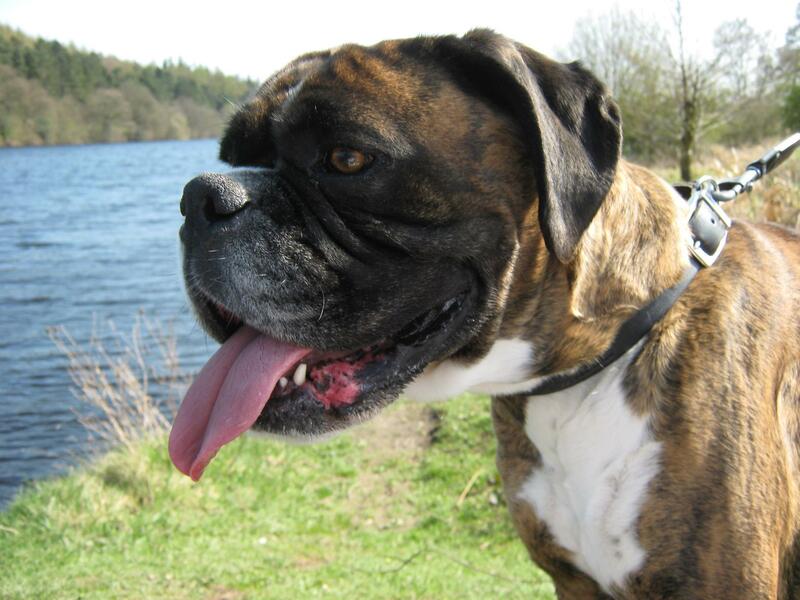 We first started out with Oldies Club (who look after rescue dogs from seven years and above); we then fostered and adopted Samson, a boxer, and so our passion for boxers took hold. Since then we became involved with Liverpool Boxer Rescue, and then Northern Rose Boxer Rescue. we also help transport dogs to various parts of the country.